Out readers get an exclusive promo with Root Science, valid until July 1st 2017. Use the promo code CLEANSE17 and receive a free Cleanse Bar with any purchase of $50 or more. 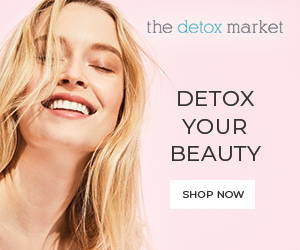 (Please note that Cleanse must be in cart at checkout for code to work). Abundant with lightweight plant oils that heal the skin and fight the signs of aging. This facial oil is suitable for all skin types with oils that are low on the comedogenic scale. Absorbing quickly without any greasy residue. ​*Disclosure: ​I ​received this product for free. I only publish reviews of products that I love. The opinions in the post are completely my own. There are affiliate links below. Click here for more details. 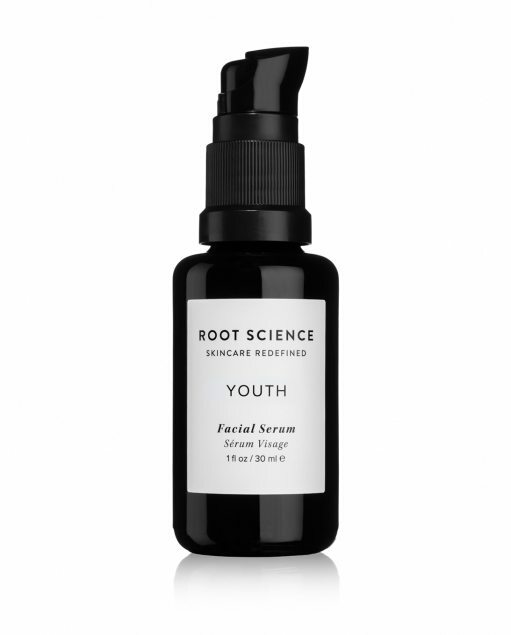 Root Science is a skincare brand making a difference in organic skincare. Using real ingredients for real results. 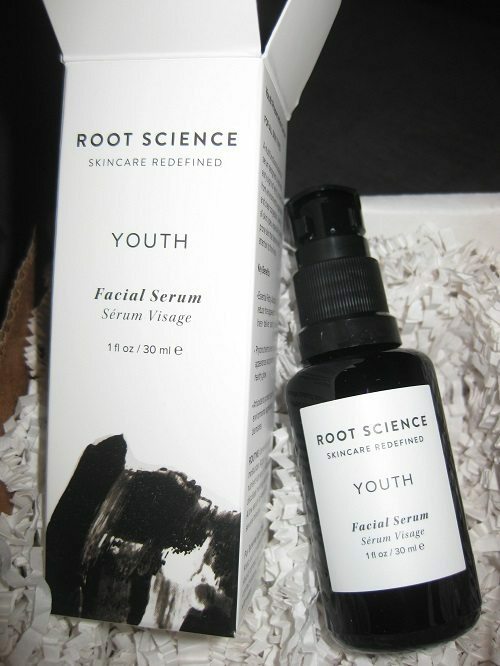 Root Science produces small hand-crafted batches for optimal freshness, with no fillers or water. Water can dilute wholesome skin benefiting ingredients necessary for proper results. 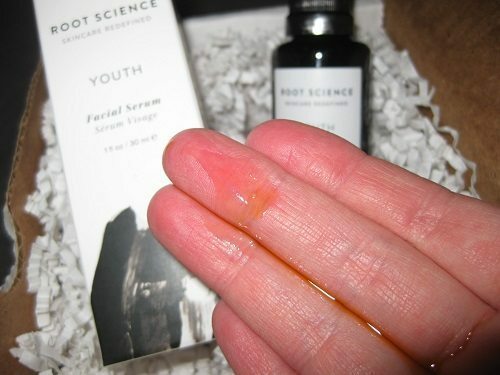 I first wanted to try Root Science after reading a small review of their product Youth Facial Serum. I loved the ingredients and wanted to try it out myself. Note: I only publish reviews of products I love. 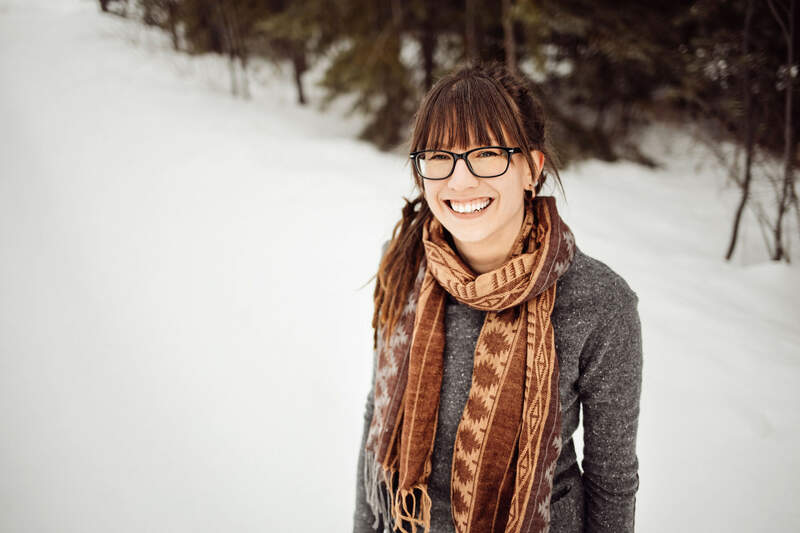 I have been using Root Science daily for close to 2 months. You only need a small, single pump to cover your face and neck. The product is held in a dark glass bottle, keeping the ingredients safe from light. The 30 ml bottle will last a long time used daily, I estimate a minimum of 5 months. This is excellent for a highly potent serum with seriously amazing ingredients. 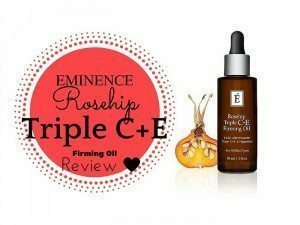 My first impression was, "Wow, this product has an abundance of all my top pick oils, all put together in one formula" I love the packaging. The box is beautiful, and the dark glass bottle with a pump is so convenient. The scent is undoubtedly fresh and potent. The 20 highly active, skin nourishing ingredients brings out an earthy, hot off the press scent. If I had to choose the most dominant scents, it would be a combination of Tamanu nut oil and Prickly Pear seed oil. Simply raw. The texture is thin and spreads well over the skin. It absorbs nicely, not sitting on the top layer of the skin. After about 5 minutes your face is soft and hydrated, without any greasy residue left behind. This liquid wax ester is similar to human sebum (the oil our skin produces) and is low on the comedogenic scale (how much it will clog your pores). Jojoba oil spreads and absorbs well into the skin, it is loaded with essential fatty acids and antioxidants, making it great for hydration and anti-aging. Another deep penetrating oil that restores elasticity and brightens the complexion. Prickly Pear Seed oil is full of fatty acids and Linoleic acid, both needed to hydrate and tighten the pores. 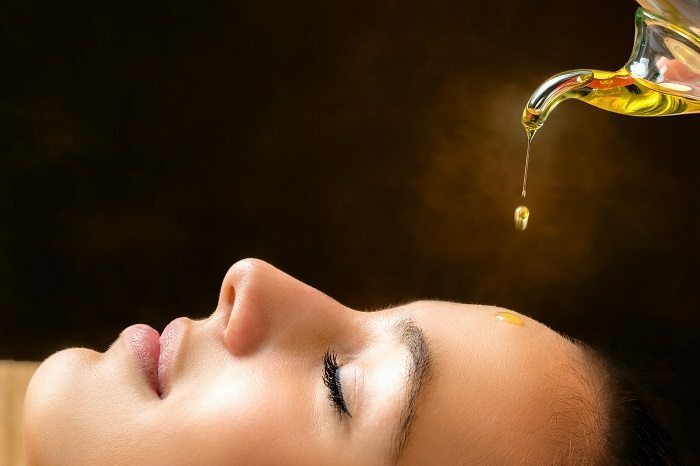 This oil is one of the best oils for healthy, youthful skin. 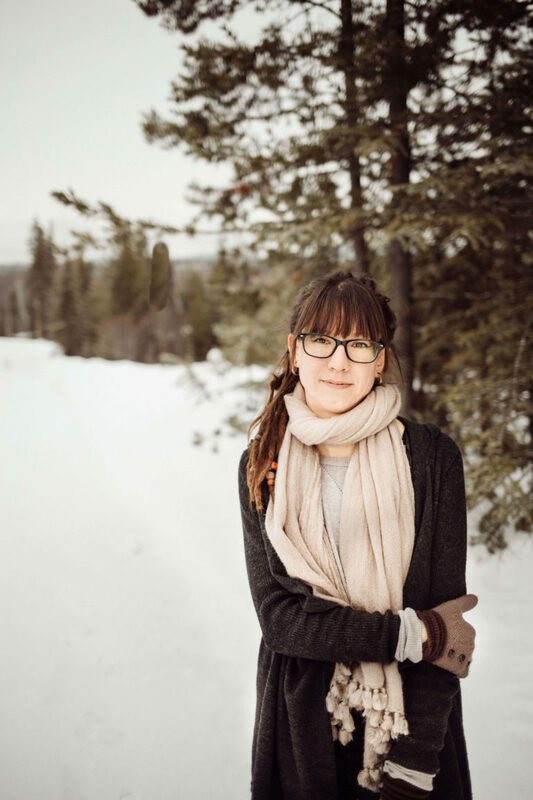 Boosting over 190 nutrients for the skin, Sea Buckthorn oil is highly potent and great for aging skin types. Its Vitamin C content is 12 times higher than an orange and is also the only plant source that contains omega 3, 6, 7, and 9, making this berry a complete omega family. A newly popular oil taking centre stage for its extraordinarily high antioxidant properties, making it a great oil for anti-aging skin. Sacha oil can improve moisture retention and soothe dry, irritated, and inflamed skin. All skin types. Especially great for Hydration, Correction and Prevention. I love this facial serum. It is multi-functional and works hard at preventing aging skin. My skin look healthy and vibrant after each application. How Does The Product Compare to Similar Products? Root Science has gathered 20 of the most effective oils available in skincare and developed a powerhouse formula. 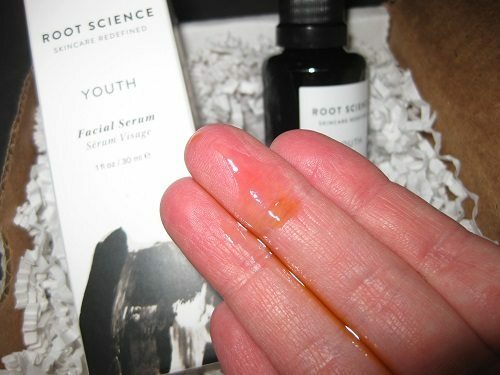 It stands out among other facial serums because you can get all your "superoils" in one bottle. I tend to use multipule facial serums to try and get the benefits from a variety of oils, Youth Serum provides them all in one pump. 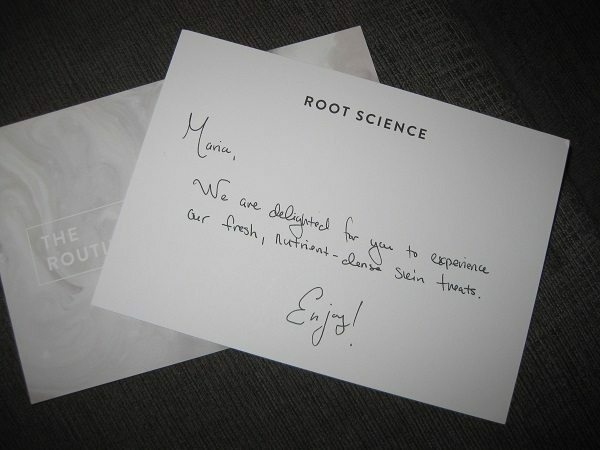 Root Science makes all their products in small batches, guaranteeing freshness. The collection of these oils are fast absorbing and non- pore clogging. Other products can sometimes neglect this important factor. All of the hand selected oils are great for any skin type. How Long Will it Last? What is the Shelf Life? On Root Science's website a 30ml bottle will last aprox 3 months. I have used one pump per day once a day rather than twice a day. I have extended the shelf life by about double. I still have a lot left in the bottle after 2 months use. The shelf life is about 10 months. 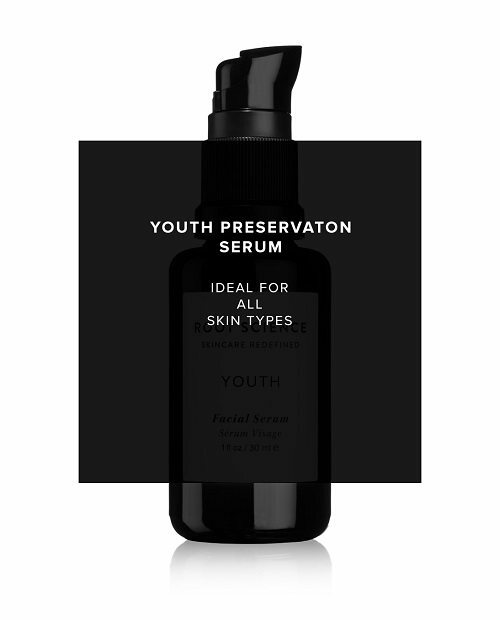 Youth Serum is the most unique facial serum I have used. It has totally replaced my moisturizer and my primer. The texture and application is spot on. My skin is bright and smooth, with a noticeably even complexation. I have complete trust in this serum, and look forward to the long term benefits and prevention of aging skin. 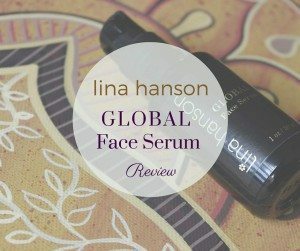 I am completely hooked on this serum. 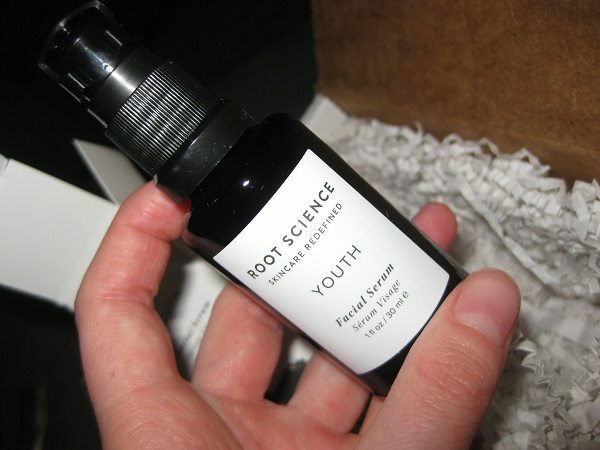 I give Root Science's Youth Facial Serum a 5/5 rating based on the fantastic formula and abundance of super oils all in one bottle. 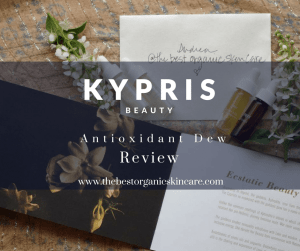 This is a luxury skincare products that is worth the cost.